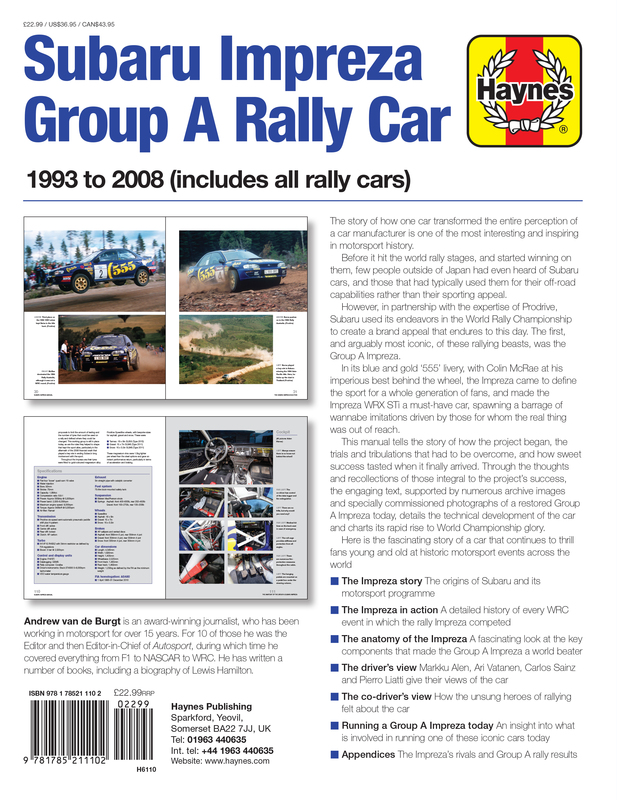 The Subaru Impreza first appeared on the World Rally scene in 1993, taking a hat-trick of World Rally Manufacturers' Championships, in 1995, 1996 and 1997. 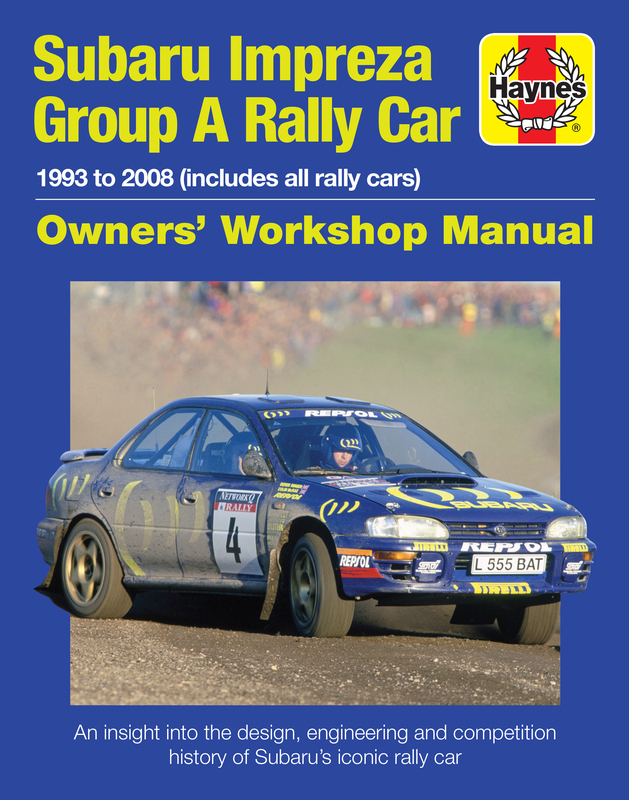 The list of drivers who have competed in Imprezas includes Marku Alen, Ari Vatanen, Colin McRae, Carlos Sainz, Richard Burns, Juha Kankkunen, Petter Solberg and Tommi Makinen, with McRae, Burns and Solberg all winning the World Rally Drivers' Championship in ‘works’ Imprezas. 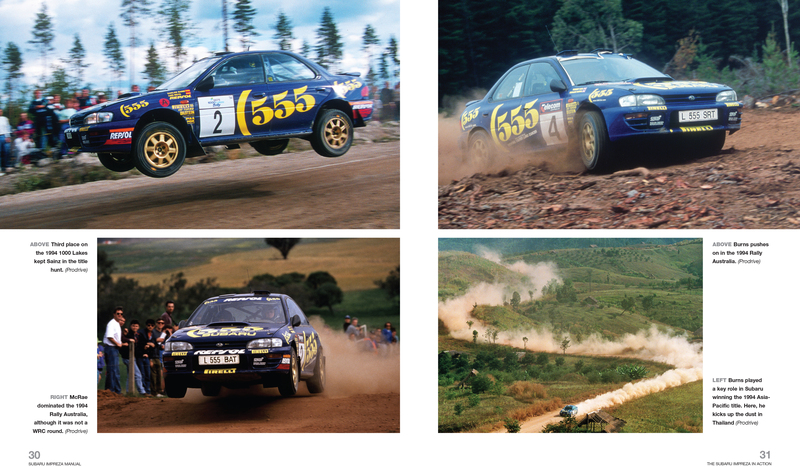 The rallying Impreza is the car that transformed the public perception of Subaru from a purveyor of quirky four-wheel-drive cars used primarily by farmers, into a global brand. 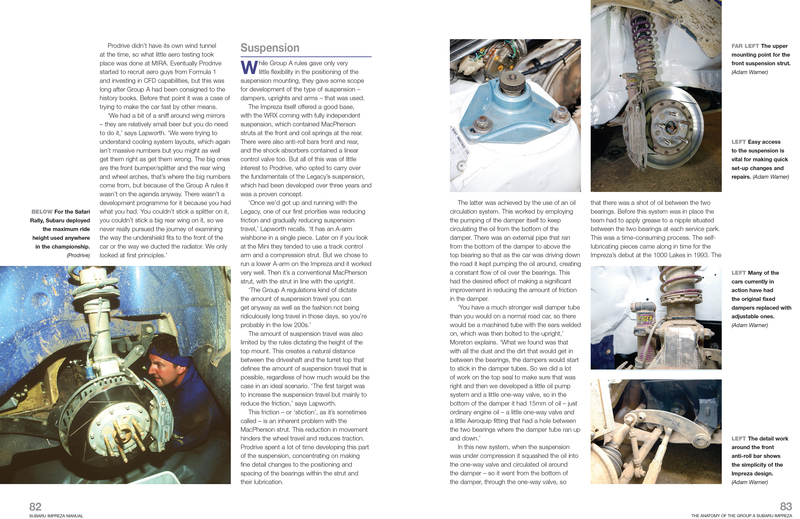 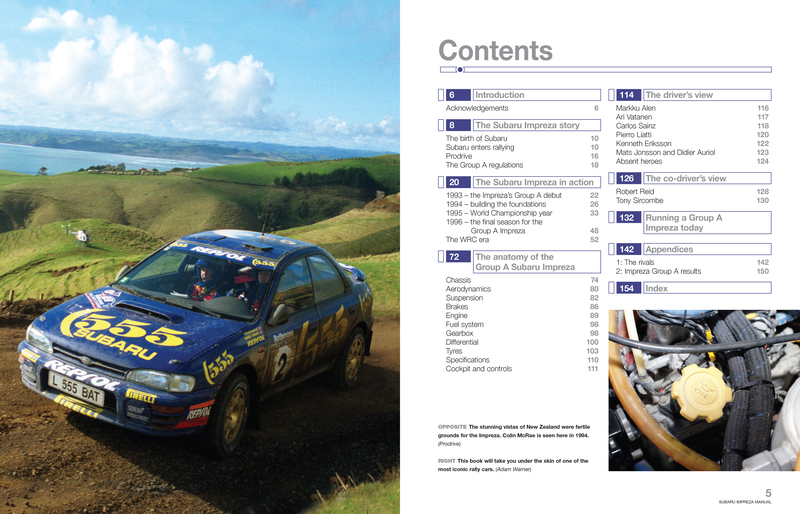 This Manual concentrates on the competition history and anatomy of the Group A rally Imprezas which competed between 1993 and 1996, with insight from drivers and co-drivers, and looks at what is involved in running a Group A Impreza today. 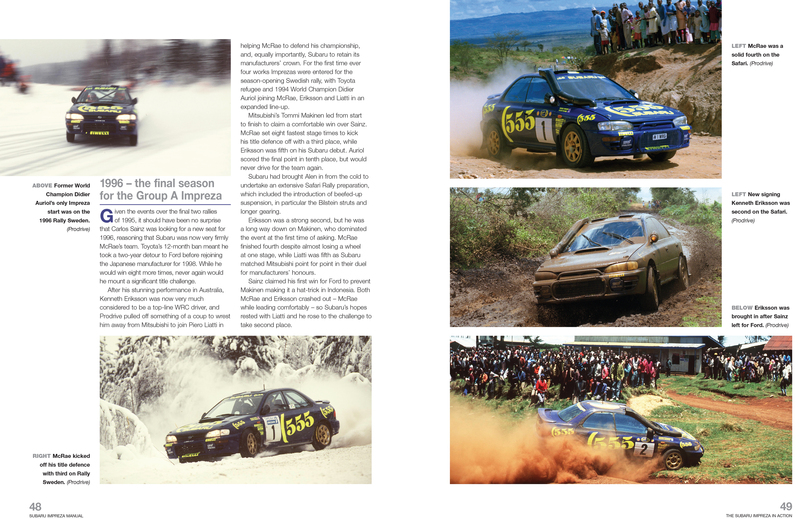 Author: Andrew van de Burgt is an award-winning journalist, who has been working in motorsport for over 15 years. 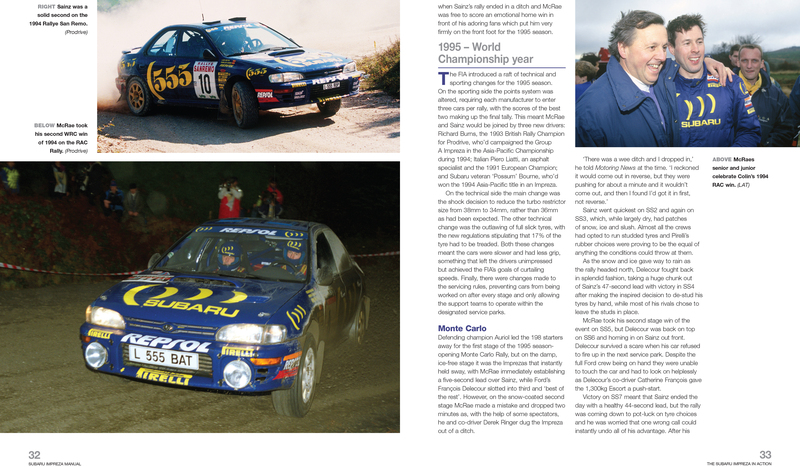 For 10 of those he was the Editor and then Editor-in-Chief of Autosport, during which time he covered everything from F1 to NASCAR to WRC. 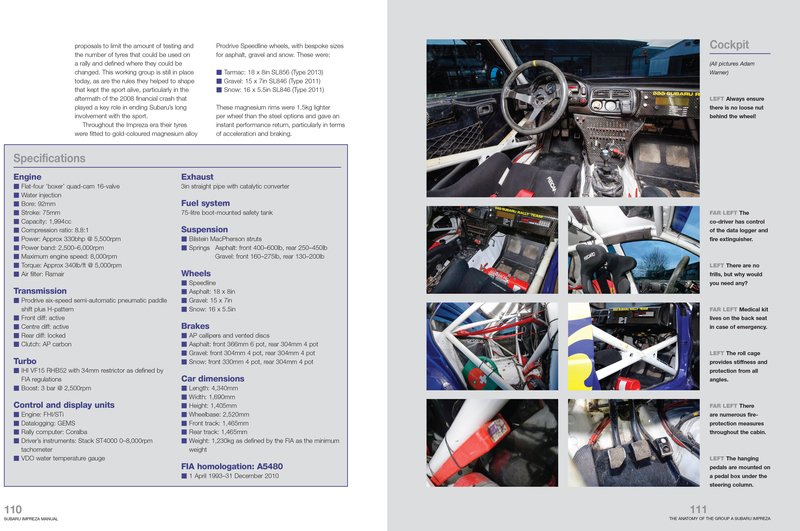 He has written a number of books, including a biography of Lewis Hamilton, and Haynes Brabham BT52 Manual.